Based on material he shot of Yeltsin, Gorbachev and Putin in 1999-2000, Vitaly Mansky’s film is both an extraordinary portrait and a compelling historical document. 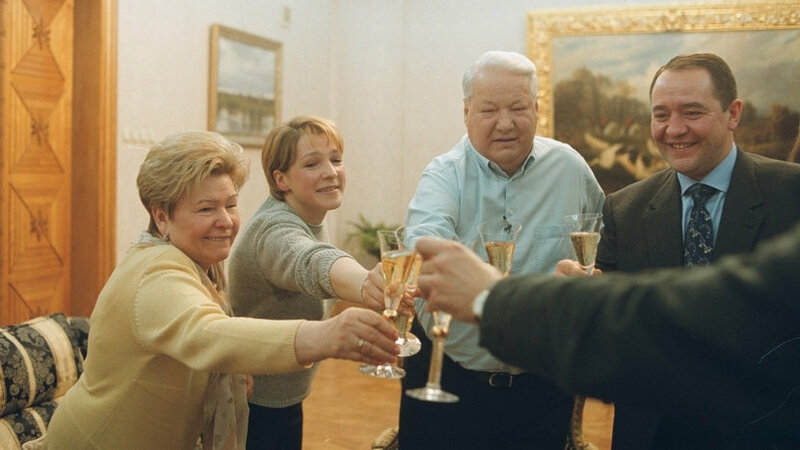 Following the election campaign of 1999, when incoming Prime Minister Vladimir Putin was a relative unknown, Mansky’s film records the reaction and responses of Yeltsin and others, detailing the subsequent fate and careers of those involved in the election campaign. 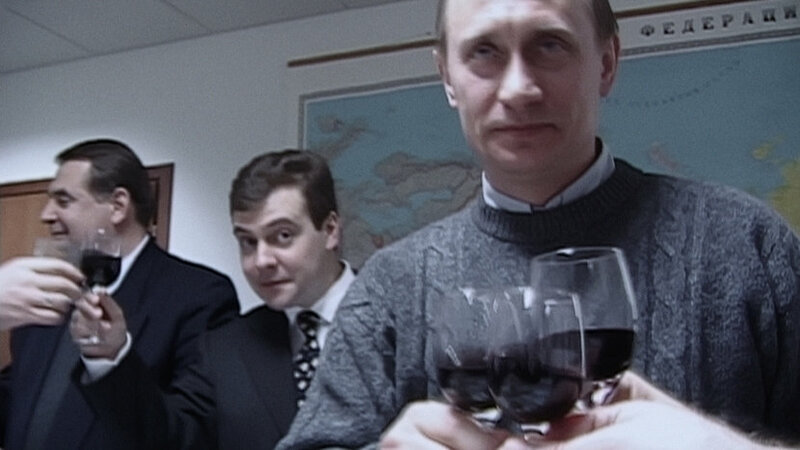 The film throws considerable light on Putin’s personality and ideas, featuring footage of his visit to an old teacher in St Petersburg, reactions to the 1999 apartment bombings, a meeting with Tony Blair and behind-the-scenes revelations. 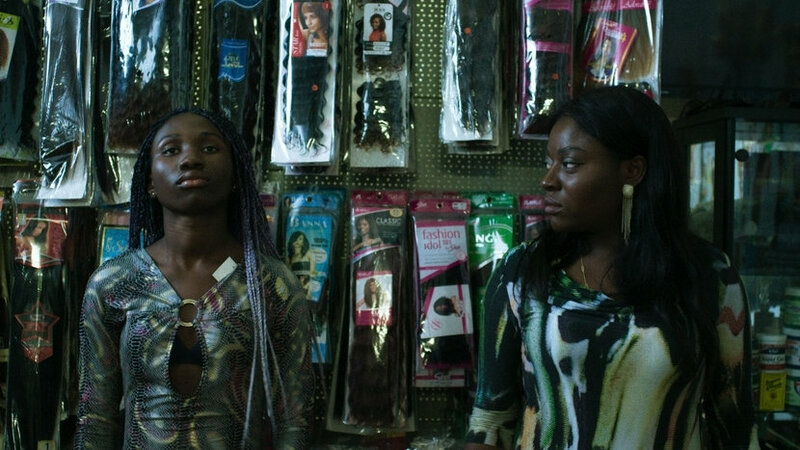 Interspersed amongst these scenes are Mansky’s own deeply personal ruminations on this period. As in his previous work (notably the North Korean-set Under the Sun), Mansky is a scrupulous chronicler, allowing images to convey meaning.